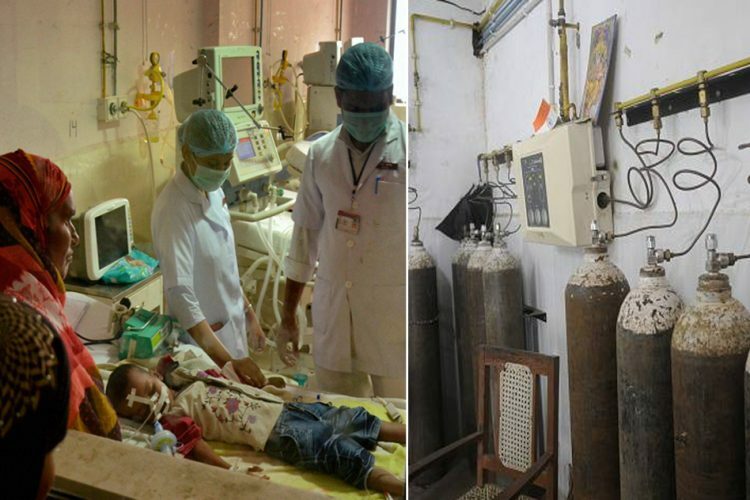 The Uttar Pradesh government, under the order of Chief Minister Yogi Adityanath, has filed FIRs in the case of BRD Medical college tragedy which had left more than 70 children died due to lack of oxygen supply. Manish Bhandari (Pushpa Sales), Uday Pratap (Audit department), Sanjay (clerk BRD medical college), Sudheer (clerk BRD medical college), Dr Rajeev Mishra (suspended principal), Dr Purnima Shukla, Dr Kafeel Khan (head of Encephalitis ward), Gajanan Jaiswal (chief pharmacist) and Dr Sateesh (head of anesthesia and oxygen supply department) are the ones against whom the FIRs are registered, as reported by India Today. 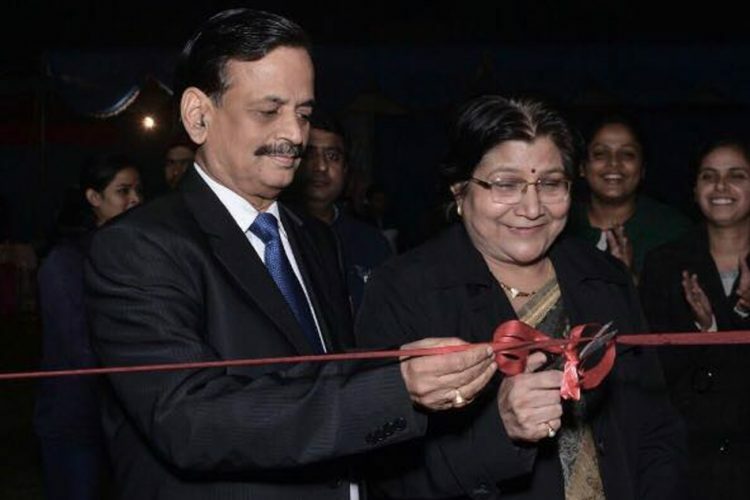 All the persons named have been booked under sections 420 (cheating and dishonestly inducing delivery of property), 308 (attempt to commit culpable homicide), 120b (punishment of criminal conspiracy) of IPC and Section 15 of Indian Medical Council. 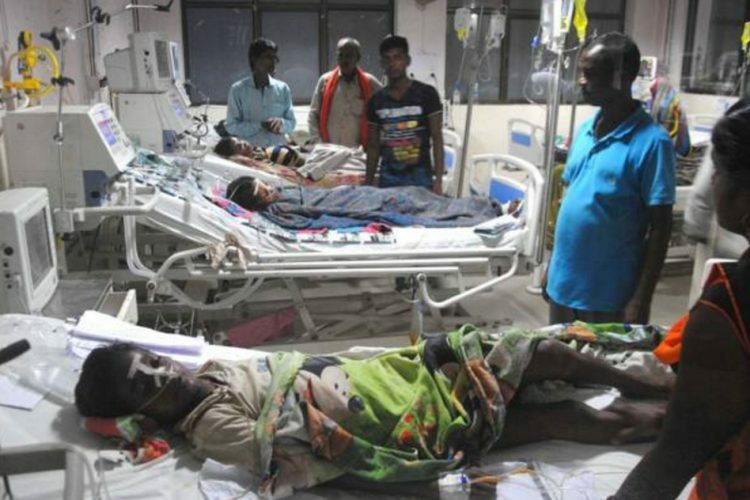 The chief minister’s call for action comes a day before his scheduled visit to Gorakhpur and three days after Uttar Pradesh Chief Secretary Rajiv Kumar submitted his inquiry report on the deaths. 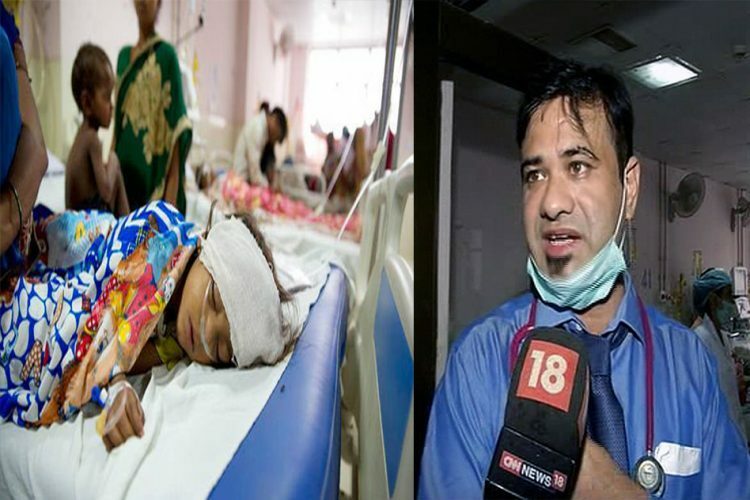 Dr Kafeel Khan, who was in-charge of AES (acute encephalitis syndrome) ward when children died on August 10 and 11, will face maximum action. On the night of August 10, it was Khan who decided to take control of the situation by driving to private homes to borrow oxygen cylinders, reported DNA. Khan even paid Rs 10,000 to an oxygen supplier out of his own pocket. He was removed from his post on August 13. “It’s a smear campaign against me. I was only trying to help the children. 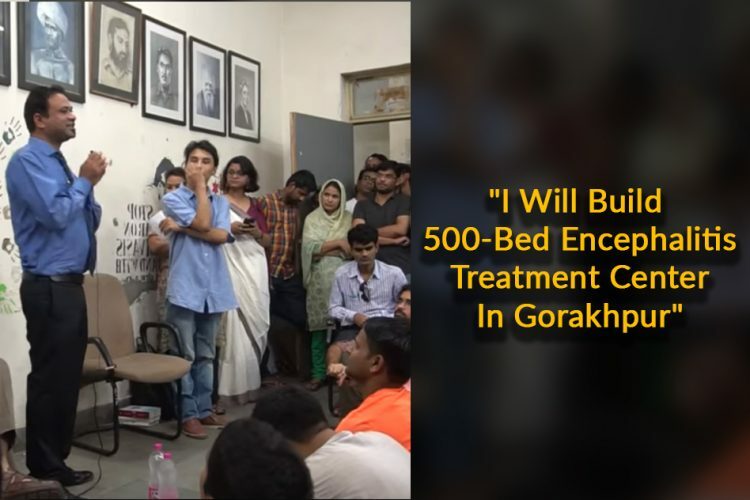 I did everything from getting in touch with oxygen firms to ensuring prompt help to patients,” he had said. 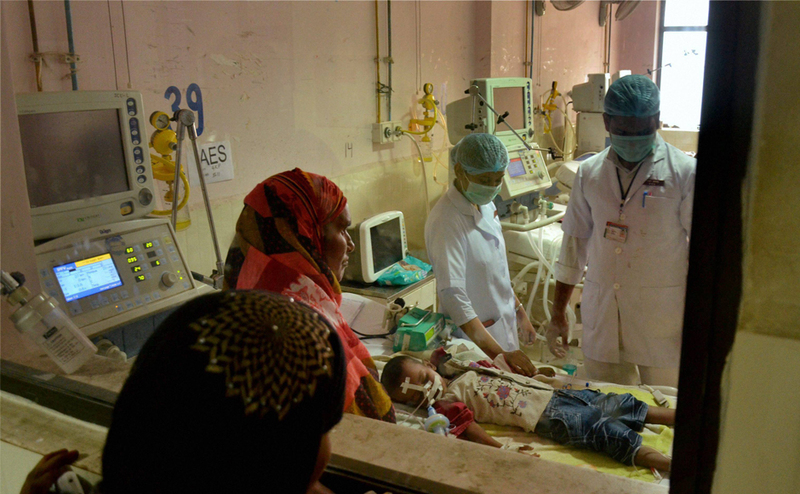 When the news of the death of 70 children first broke out, the UP government denied liking it to the shortage of oxygen supply. 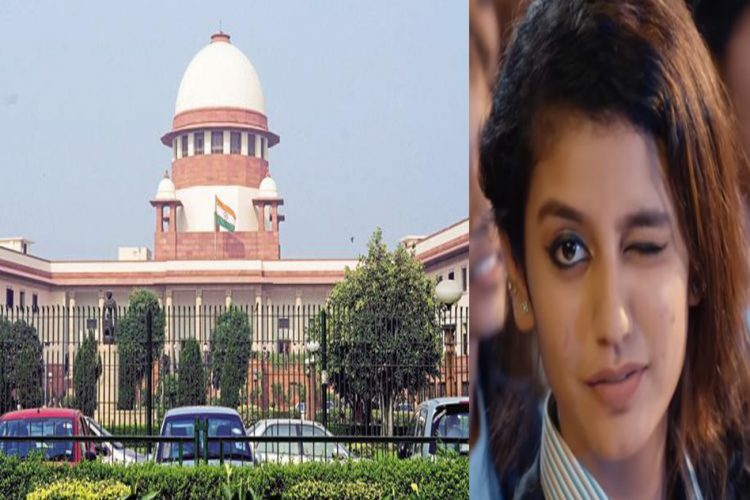 But letter and documents proved that the CM Adityanath led government was well aware of the Rs 68 lakh dues to the sole supplier of oxygen cylinder, Pushpa Sales. 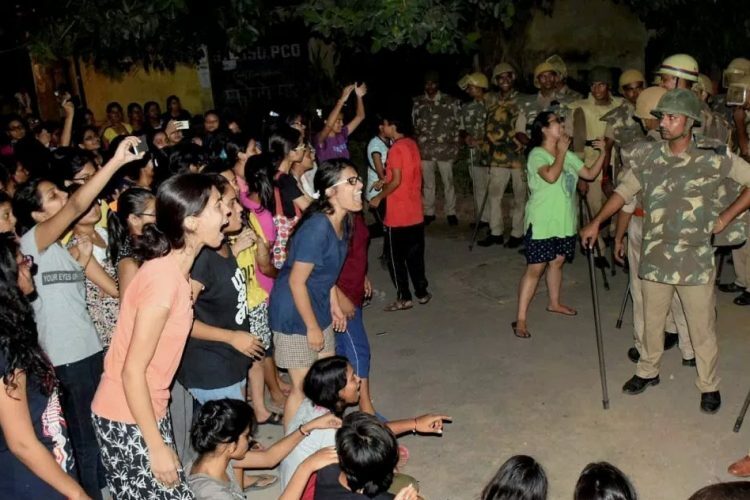 The principal of the college was blamed for the deaths and suspended from his post despite the fact that he reminded the medical and health department numerous times of the dues and the vendor’s threats of cutting supply. The last reminder letter sent by Pusha Sales was on August 8 – the day CM Adityanath was visiting the college for a review meeting. Despite all of the evidence pointing to the incompetence on the government’s side, it has done everything but take responsibility. People are being used as scapegoats for the government’s own flaws and one can only hope the real accused are brought to justice.